Where can I find these settings to turn things off, such as the brush? Alternatively, you can just delete the worldedit_brush mod from WorldEdit. 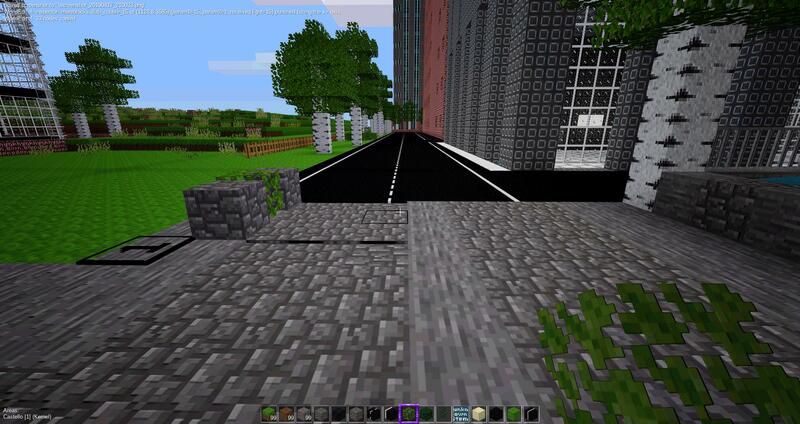 sfan5 wrote: Alternatively, you can just delete the worldedit_brush mod from WorldEdit. Hi sfan5, please understand that I'm not a programmer so I have no idea if what I'm asking is easy, difficult or even impossible. Could the //param2 command be expanded upon to allow the specification of <node_type>? I have some issues with moving/copying nodes from one of my technique related mods. It seams that on_dig, after_place_node and other functions are not called. I was wondering if is there a way to register functions to be called before/after a node is moved/deleted/copied? There're on_construct and on_destruct, however, they are ignored because vmanip is used. It allows to create one or several mazes in a single command. Creates a maze in the current WorldEdit region with `<node_wall>`. The exit path can become viewable using `<node_path>`. The maze can be `elliptic` to create an elliptic tower instead of a `rectangle` tower. 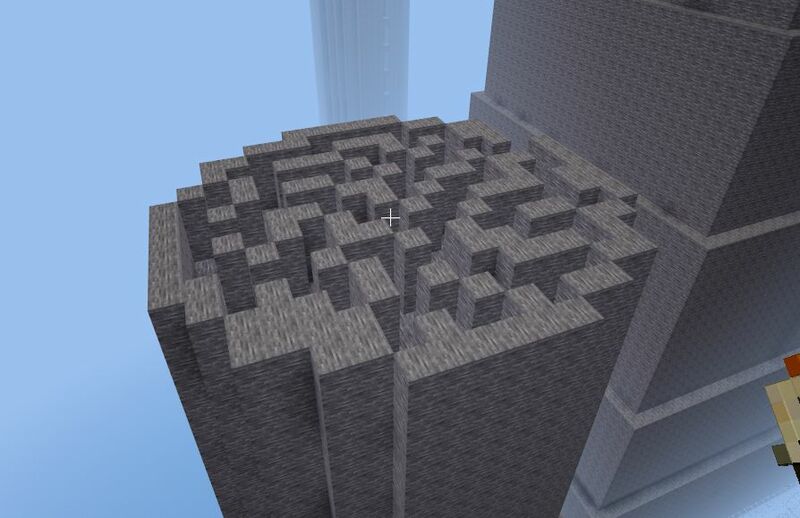 If `multi` is selected, the tower will be filled with several mazes of 4 blocks high each. 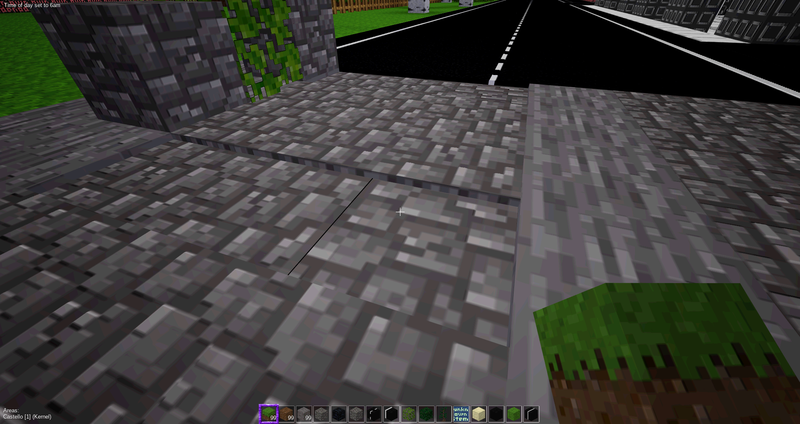 The `path_width` value determines the number of blocks used for the path width and the walls width either. `fixed` means that the entrance will always be at the same place, and the exit either. Last edited by BigGrizzly on Fri Nov 09, 2018 20:31, edited 1 time in total. An API to add commands might be nice. BigGrizzly, that looks great? If the mazes are stacked, do they have openings to each other? In fact, I don't know yet how to connect them. My first goal was to create a single maze. 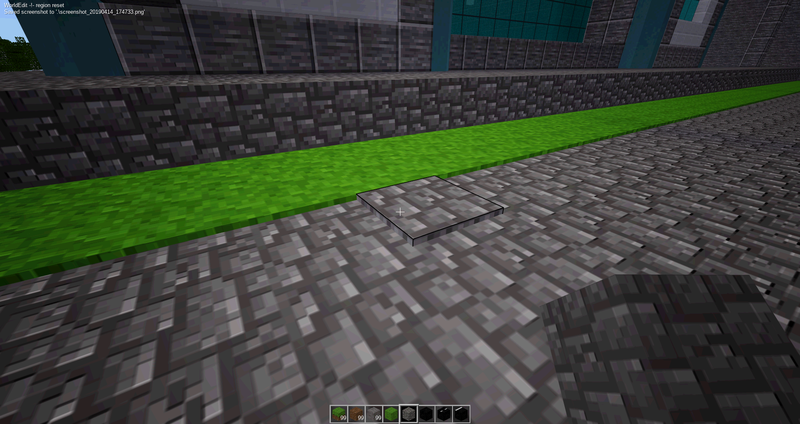 And then, as the worldedit region may be high enough to stack several maze, I created them... but, then... I had to put the start and end of each, and it was not as obvious as I expected (the exit is not always exactly at the same place, even in "fixed" mode). Well, I'm trying to play with this first try. It helps a lot to build big dungeons. 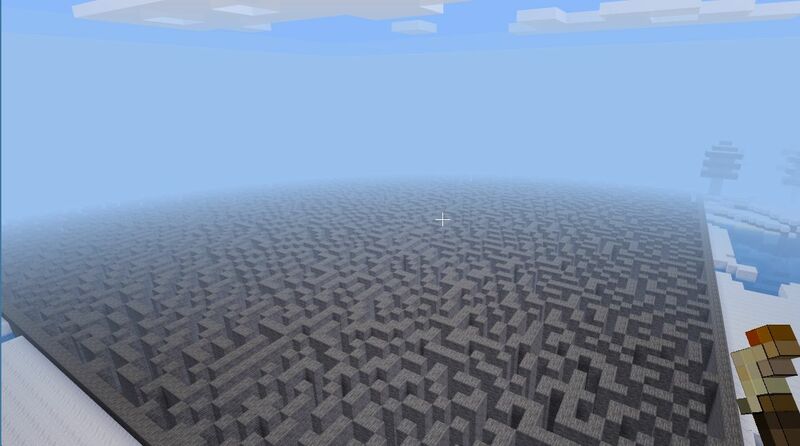 My prefered parameter is the maze of 3 blocks width. If you have any ideas to improve it, don't hesitate to share them. My next step is to create another kind of maze, where the walls are not as large as the path is. It's not as easy as what I've done right now. 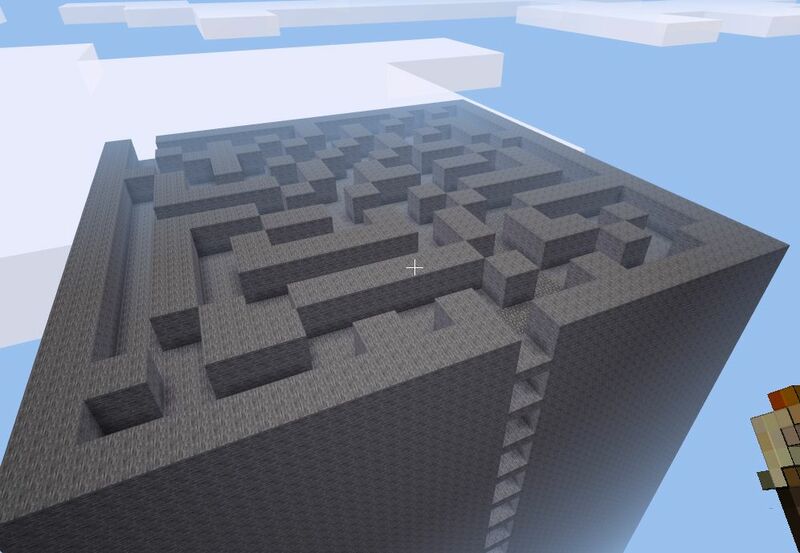 There is already a maze mod for minetest: viewtopic.php?pid=38542. 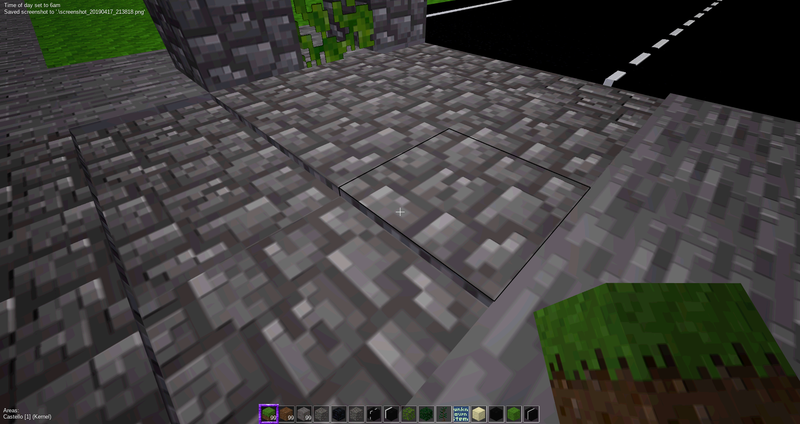 Hi, I absolutely love WorldEdit and implemented a command to //set a line of blocks from pos1 to pos2. I find it very useful for making complex buildings and bore tunnels in any direction. It's really very simple, only one function. I'd like to just send it to the author without messing with github, is that possible? babyBalrog wrote: send it to the author without messing with github, is that possible? is the proper way, and much easier. This is useful so you don't have to use the wand. is there a documentatin of the new command at worldedit. In the video https://www.youtube.com/watch?v=DuShYedEfkU you use some functions that are not working in the newest version, downloaded with Minetest 5. I am currently facing a strange problem. On several occasions I have been successfully able to copy and move significant regions, but in recent times I am not able to copy nor move any medium size region. Is there anything I could try to solve this or any configuration keyword to check / set / unset ? I am still referring to a MT 0.4.17.1 world/map. 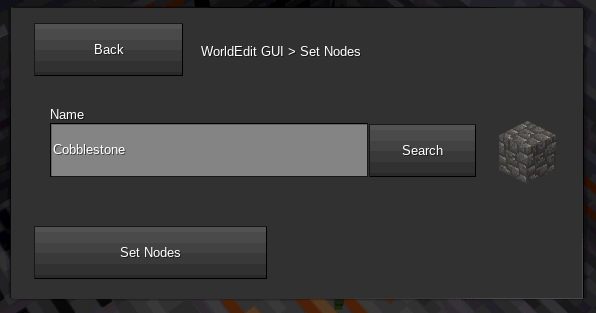 And I probably need to tell you that on a newly created one, WorldEdit has just successfully moved up and down a region made of 77168 nodes too: it just took a few seconds, but everything went as expected. 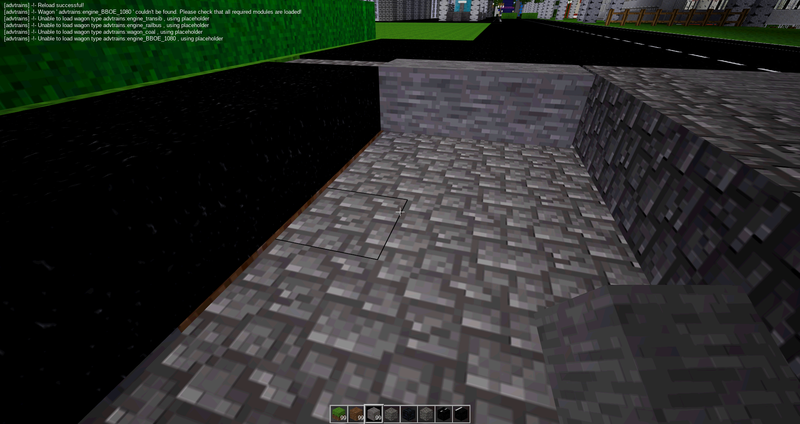 Brushes are part of WorldEdit if you download the git version. Okay ... thanks ... I searched for that, but did not found it! Is it a problem that I only have? 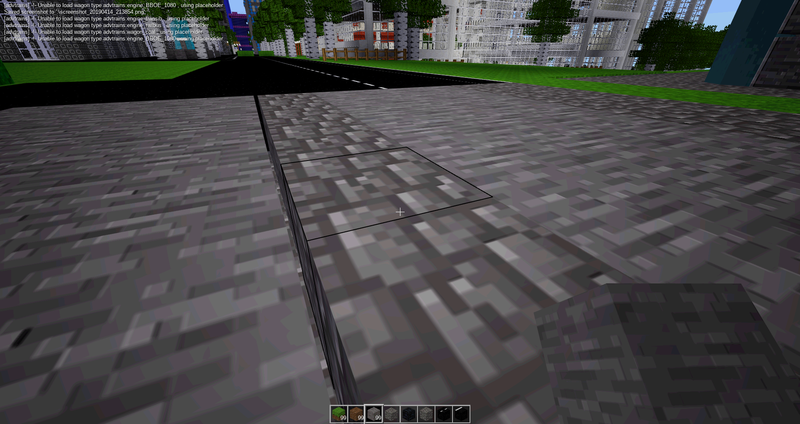 Could those be fractional blocks provided by mods such as More Blocks? 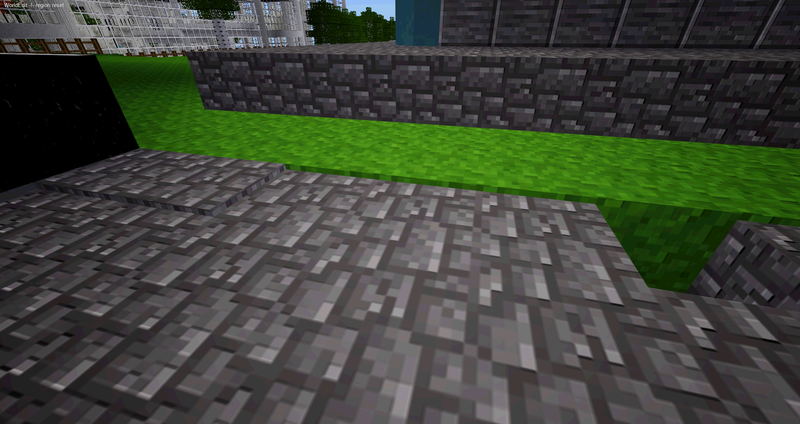 Try explicitly using //set default:cobble. 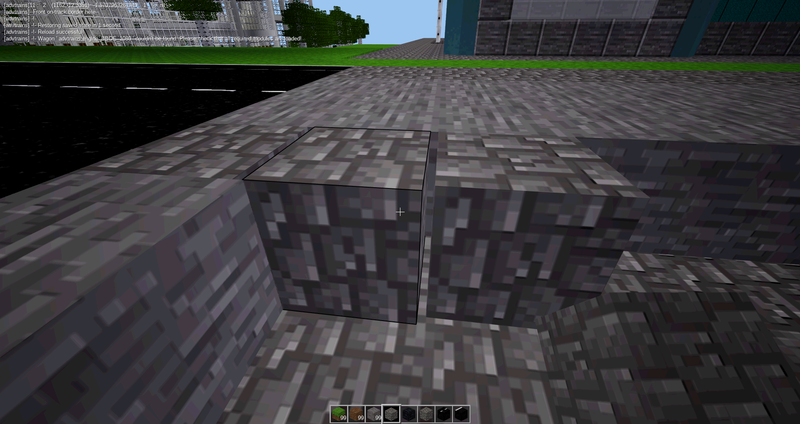 sfan5 wrote: Could those be fractional blocks provided by mods such as More Blocks? Thanks for WE and for your support! I think the Worldedit GUI was also made for those users who like me play with their children a few hours in the evening. So many players like me play minetest as it is. They do not know all the chat commands to work with eg worldedit. 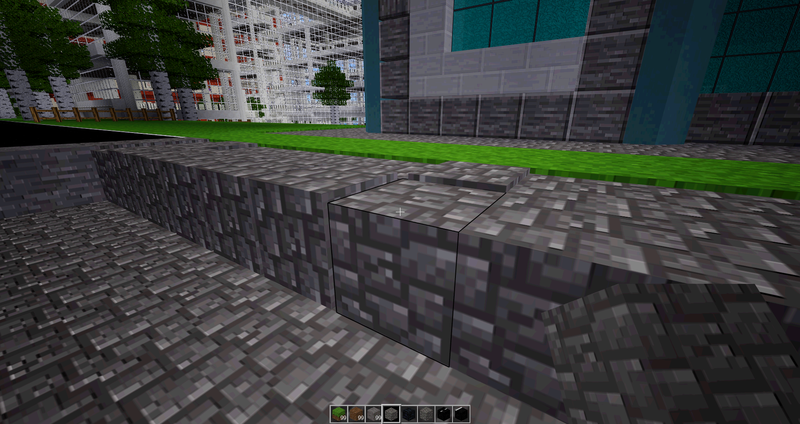 The "set nodes" search option provides "Cobblestone" by default, and simple players think that the displayed "Cobblestone" node is what Minetest provides by default. Maybe I'm wrong?